Apple is ready to move forward with construction of its new headquarters, following final approval by Cupertino, California's City Council. 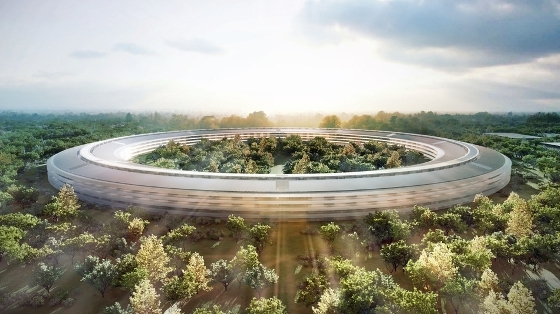 The green light comes two years after Steve Jobs originally announced construction plans. 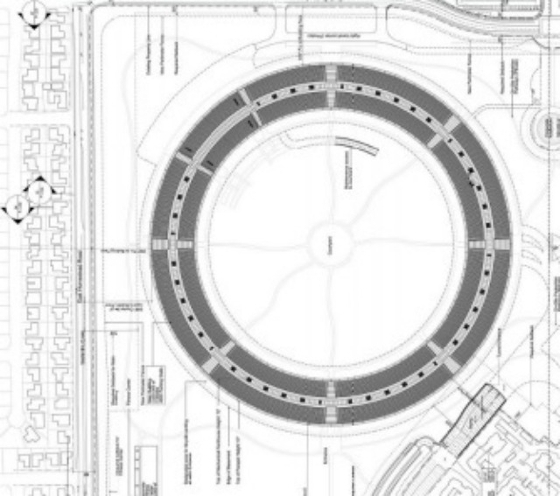 The project, unofficially called the spaceship campus because of its shape, includes a 2.8 million square foot oval shaped main building, with underground parking for 2,400 cars. It includes a 100,000 square foot fitness centre and 120,000 square foot auditorium, along with other office and research buildings totalling 600,000 square feet. Contruction is now planned to finish in mid-2016, following the approval delays.